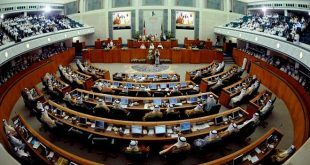 The Finance Committee of the National Assembly has approved the draft law on the taxation of expatriate transfers without serious study. For example, the Legislative Committee of the National Assembly, the most rational and experienced, unanimously rejected the bill for constitutional reasons. 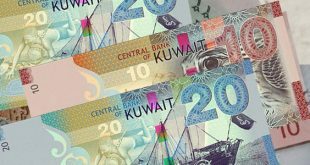 The government, represented by the Central Bank of Kuwait, agreed with the legislative committee’s opinion. 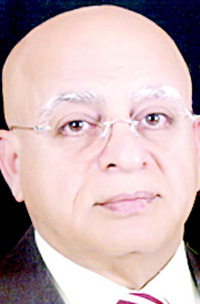 Ali Al Mousa, President of Commercial Bank of Kuwait, stressed the decision to impose taxes is an uneconomic step and against the original tax laws, which deserves to be reviewed and read by legislators before a selected segment of the population is entitled to a tax and leaving the rest. I do not think that the position of commercial banks will differ from this view, and yet all members of the Finance Committee exceeded the logic and all the constitutional and technical barriers, and sided with the electoral side in favor of tightening the noose around the expatriate workers. This in itself reveals the fragility of the bill, and its fate, if approved, shall meet the same fate of other bills which were adopted and found unconstitutional or non applicable. Article 24 of the Constitution states that social justice is the basis of taxes and public costs, and therefore may not be imposed on the expatriate and exempt the citizen. The Central Bank has identified five negative aspects of the proposed tax, which threaten the country’s financial reputation and weaken the country’s financial stability. 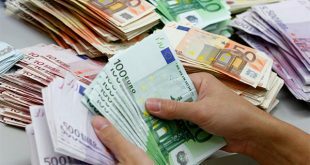 The tax will affect anti-money laundering and terrorist financing efforts and create a black market and repel huge capital money from outside the country. 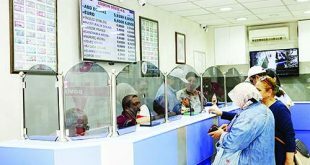 This will also negatively affect honest expatriates who will have to resort to the citizens to transfer the money on his behalf after paying a percentage of the tax and this manipulation will have negative moral effects and financial claims in the courts. 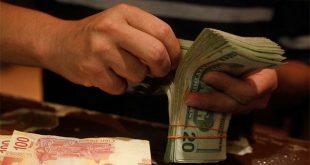 The draft bill imposes 2 per cent on transfers of less than 100 dinars, and the cost of receiving this amount will be much higher than its value, and imposing 5 percent on the amounts of remittances exceeding 500 dinars, shall be considered a disaster for many and narrowing on the expatriates, thus the citizen and public money will pay the price indirectly. We are all adjusting the demographics, Kuwaitizing jobs and speeding up replacement, but this is not the way for solutions. How do you harass the skilled consultant doctor and impose a tax of 5 percent on his transfers and expect him to give you his expertise with all honesty, while you are unable to employ a Kuwaiti in his place, because of the shortage we suffer in many areas. What applies to the consultant applies to one million other expatriates who will not be excluded at a later stage when the National Assembly requests the government to establish an independent body to collect these amounts from expatriates. The government and the National Assembly are required not to follow the populist decisions and drift behind the mob of demands to push the majority of the good expatriates to leave Kuwait and leave the arena to charlatans and fraudsters who know how to recover what the government took from them.